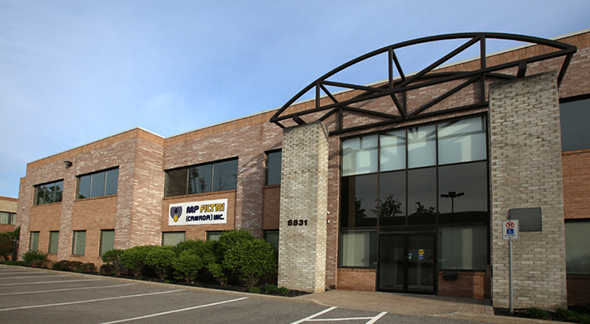 MP Filtri (Canada) Inc. is located in Concord, Ontario serving the Canadian market with hydraulic filters, accessories and components. Our filter and accessories are designed and manufactured in Milan, Italy at MP Filtri SpA and we are proud to carry the extensive Anfield line of products. The Most Complete Range of Hydraulic Filtration and Accessory Products. Founded in Milan in 1964, MP Filtri leads the way in the design and manufacture of a complete range of hydraulic filters and accessories. In addition to our Canadian company, MP Filtri has subsidiaries in the USA, UK and Germany, with a worldwide distribution network to complete our global support.